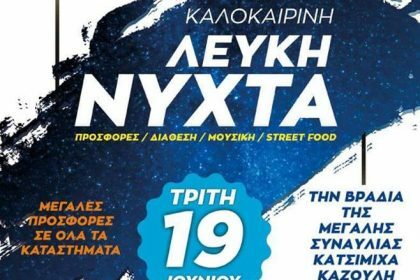 Την Third 19 June 2018 Kozani celebrates by organizing summer event "White Night". The city's shops will remain open until the 12:00 midnight with the main objective of stimulating and strengthening local markets. During the day, our company undertakes the creation of dishes under the street food event in central square. 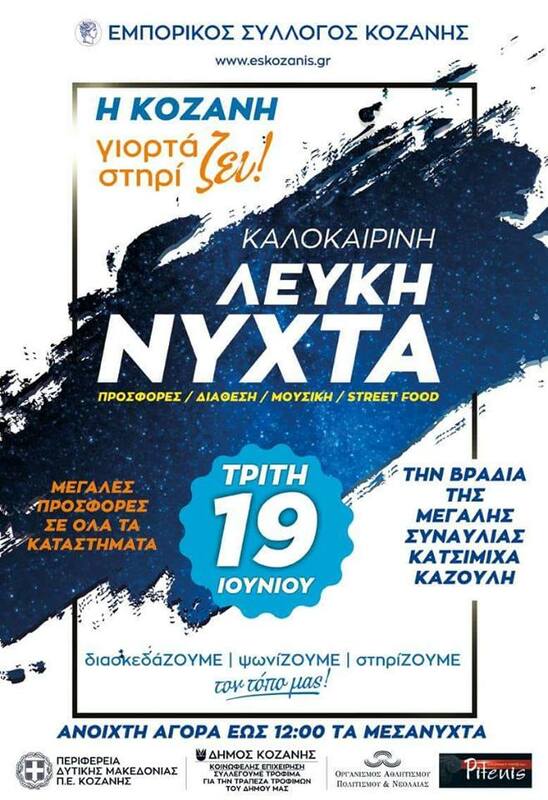 O executive chef and director of production of our company Stylianos Avarakis Pitenis, together with his team and chef John Giannitsas, They will cook for the world street food in gourmet variations such : beef burger, tortillas with beef breze, salmon burger, fish sausages and more. Will follow tasting with many of the products of our company! 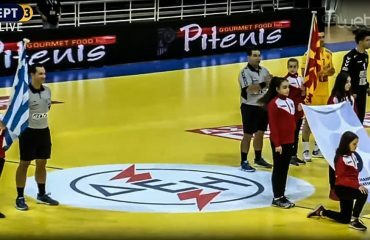 We wait all the Third 19 June 2018 after 6 the central square of Kozani!